Miranda Kerr, Rosie Hungtington Whiteley and Alessandra Ambrosio are just some of the lean and toned celebrities who love Reformer Pilates, and with results like theirs, here’s why you should consider the exercise too. 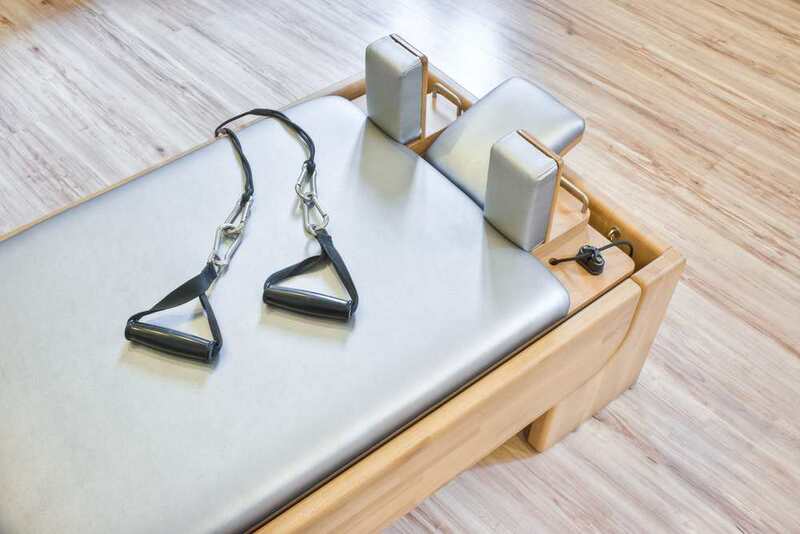 To some, reformer equipment might resemble a torture apparatus, looking like a single bed frame but with a sliding carriage and adjustable springs to regulate tension and resistance. Cables, bars, straps and pulleys allow exercises to be done from a variety of positions, even standing. With its promise of core strength, flexibility and lean muscle tone, it’s no wonder pilates is favoured by many. The resistance created by the pulley and spring system can provide a more challenging strength and endurance workout than mat classes. Springs, leverage and body weight are used as resistance while performing movements targeting specific muscle groups. Workouts consist of controlled, flowing movements working your muscles through a full range of motion. The reformer adds increased resistance to the movement. By working to overcome this resistance, training results in increased fitness levels. The reformer’s many attachments increase the range of modifications that can be made to the exercises, and allow additional exercises beyond what can be done on a mat. This capability, combined with the support afforded by the resistance the machine provides, allows people with limited range of movement or injuries to safely do modified exercises. A reformer pilates routine is effective at providing a full-body workout because the constant resistance of spring tension keeps the whole body awake and working through full ranges of movement. Pilates is synonymous with a long and lean physique, the design of the pilates reformer helps you to achieve long, lean and strong muscles because you’re in control of every movement. Regular Pilates practice will improve your overall strength and flexibility, it also helps to improve your posture and strengthen the muscles that help stabilize the spine and pelvis, helping to minimise back pain. 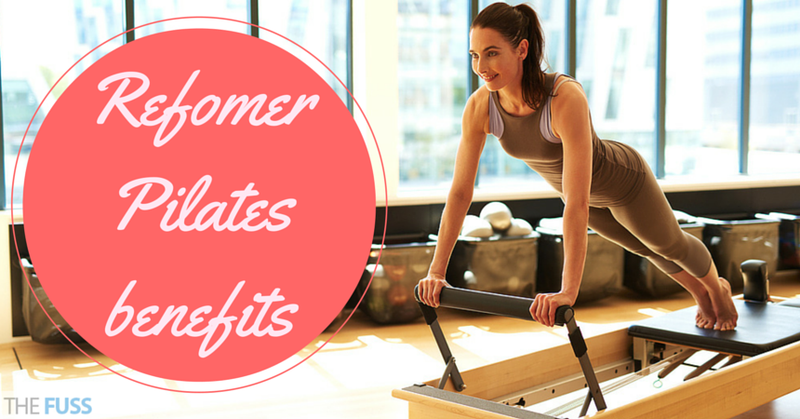 As you advance in your Pilates practice, the benefits just keep building and the results are lasting. Muscles exert force to overcome resistance. Training results include increased muscle fibre endurance, size and strength along with increased connective tissue strength. Increased endurance enables you to perform everyday tasks without fatigue. Exercising on the Pilates Reformer requires proper form and technique. The focus of proper positioning is within the core, your abdomen and lower back muscles. A strong core will increase the effectiveness of all exercises due to your ability to maintain proper alignment. Workouts on a Pilates Reformer will improve your spinal alignment. With improved alignment, your muscles will strengthen to improve spinal support and stability. Awareness of proper posture during exercise will carry over to awareness of proper posture when performing everyday movements. Workouts on a Pilates Reformer require your muscle groups to move through a full range of motion. Improved flexibility decreases strain and stress on your joints and muscles. Improved flexibility reduces stiffness, soreness and the chance of injury.